Continuing the vibrant and growing small business community here, Boutique Anya opened its doors last week at their Exchange District location. I made a quick stop to check the new shop and found myself meeting the owner, Alicia. 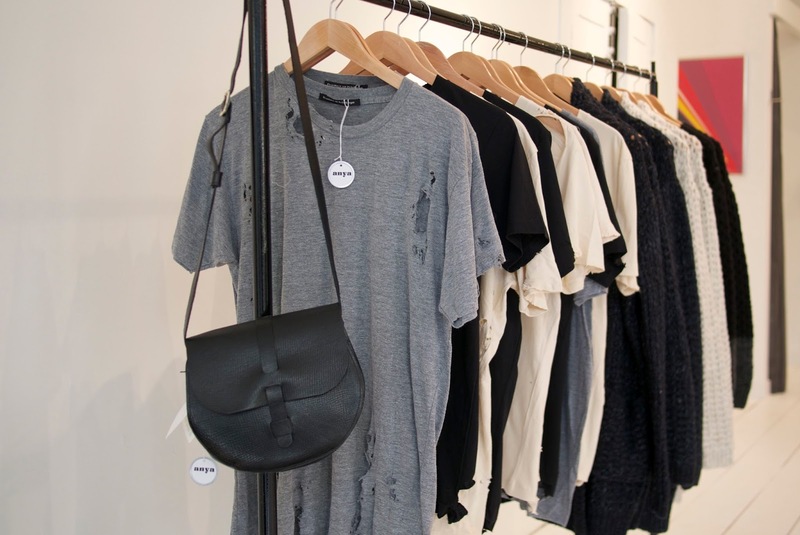 The shop carries curated pieces from all over the world that are not only fashionable but also meaningful. 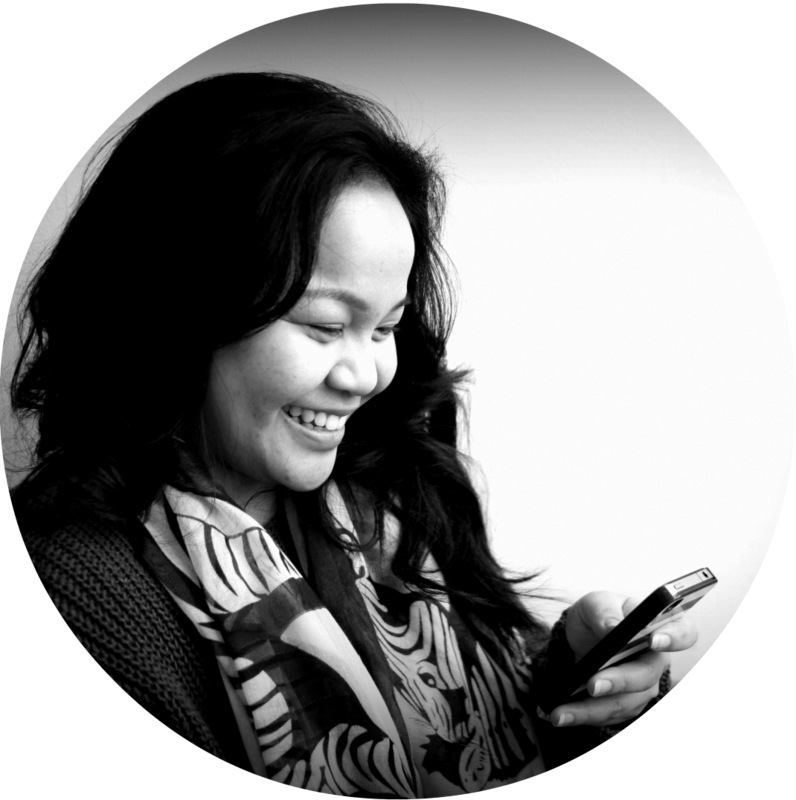 Alicia likes the idea of having products with stories. 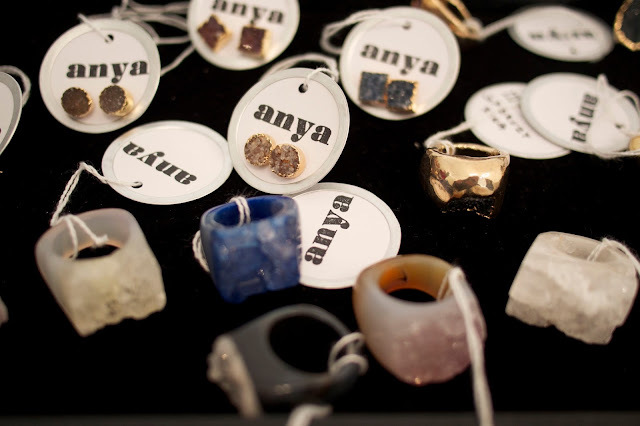 Boutique Anya specializes in representing clothing and jewelry manufactured by artists who focus on local production. 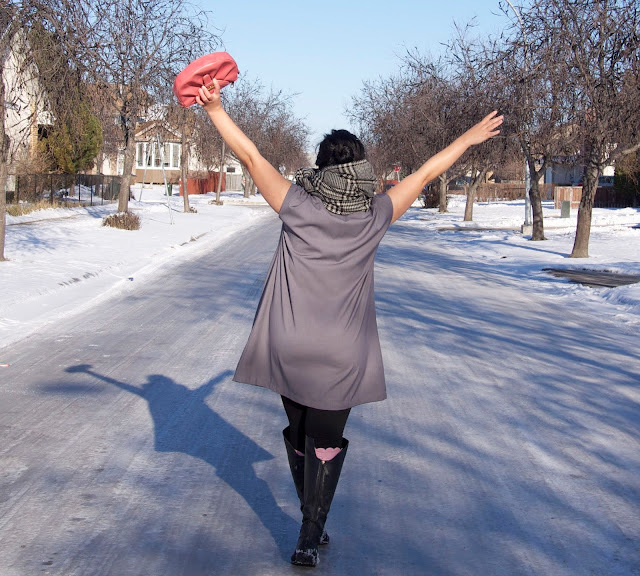 Whether it's the Scandinavian-African Moyi Moyi bags or proudly Canadian clothing brand, Sympli, Boutique Anya promises to offer fashion pieces with a lot of character. The shop is located at 88 Albert St and is open Monday to Saturday from 11am to 6pm. again awesome pics. I really like that idea as well. carrying products with a story. it makes it more meaningful. I LOVE your blanket scarf!! It is the perfect statement accessory for this look. The store sounds fantastic as well! That scarf looks so amazingly warm! I definitely need to pick up something like that! You look amazing! Perfect winter pics! 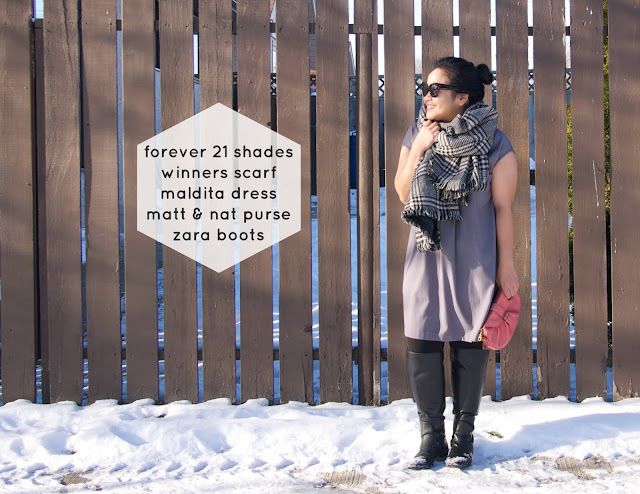 Love your dress and the sunnies! 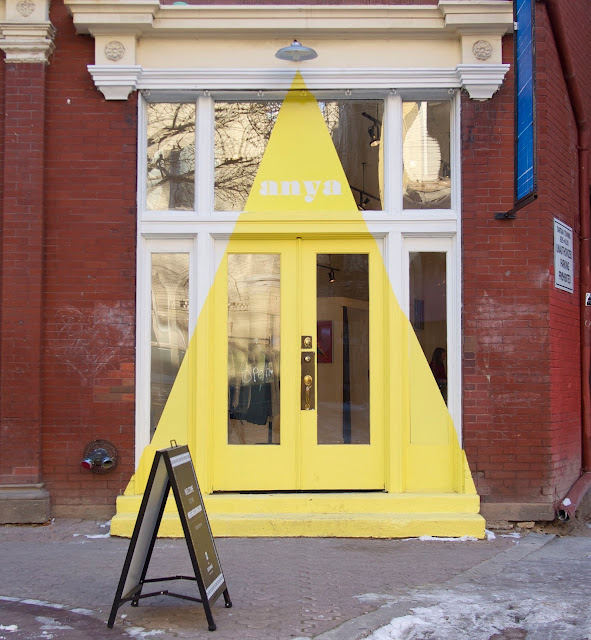 And this yellow door is visually so impressive. You look beautiful! I love this maxi scarf! U look so cute! 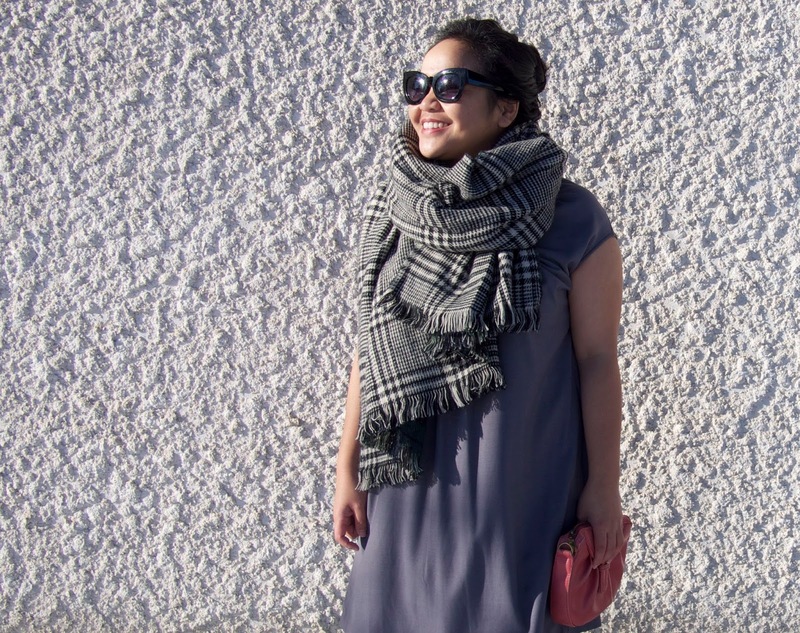 Love blanket scarves for winter! Beautiful outfit and lovely photos! Oh my! Look at the snow, I love shopping local too! You look lovely! I absolutely love the scarf, also the door of that place is beautiful; love the bright yellow: very appealing! Boutique Anya looks beautiful, the photograph showing the dainty jewellery is so pretty! I love your simple dress by the way, they're the best to accessorise! This shop looks adorable! It's great to support small businesses! The scarf looks so comfy and warming! 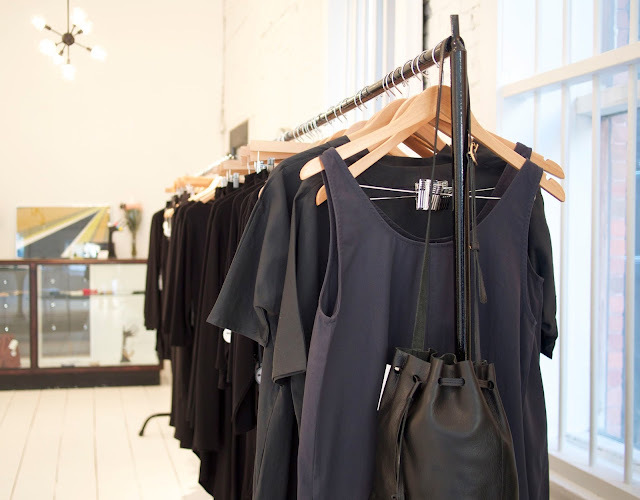 I love shopping local, great post about local boutiques in your area!! Cute outfit! I really love what you did with the scarf! Lovely, I adore the printed scarf. I love your scarf, and Boutique Anya looks like a great place to shop! Love the colors in your outfit Sybil!!! Ahh absolutely love your scarf! The boutique looks so nice! Great outfit! 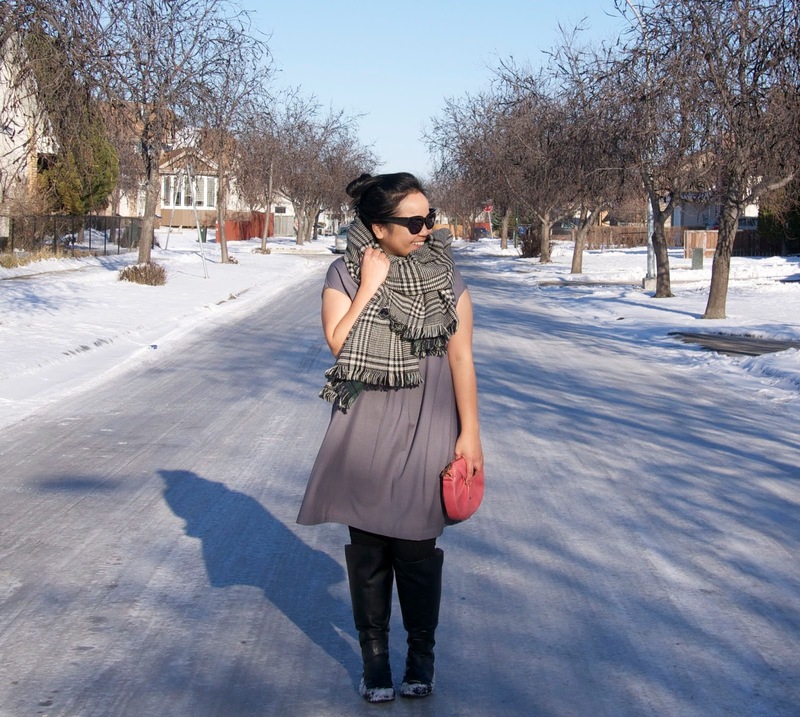 Sleeveless dress on a winter day? Sure, why not! lovely look and a dress. But aren't you cold? I'd be cold assure you! I wish we had snow right now! So jealous! Such a lovely look with the plaid scarf! The boutique looks so charming! Oh my gosh, look at the snow! O_O That scarf looks really cozy. 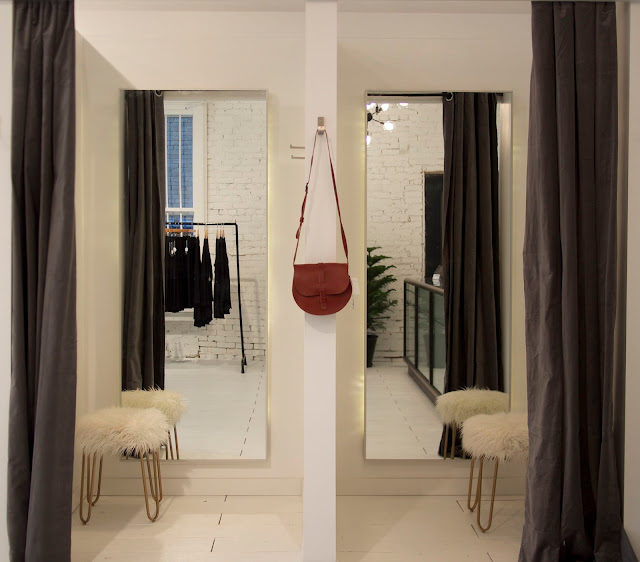 And that boutique looks really chic! Looking chic and snuggly :) Anya looks like a very cool store! I love this giant plaid scarf! And the colour of that shift dress is stunning. 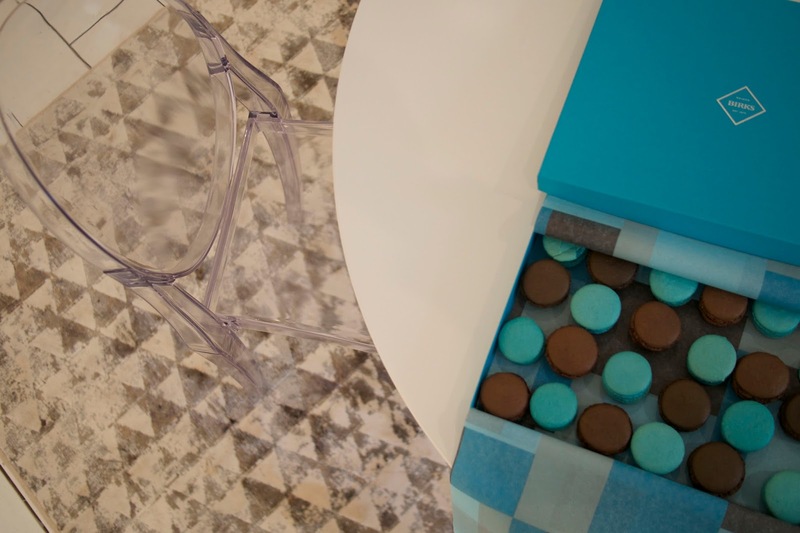 Shopping local is always a great idea. 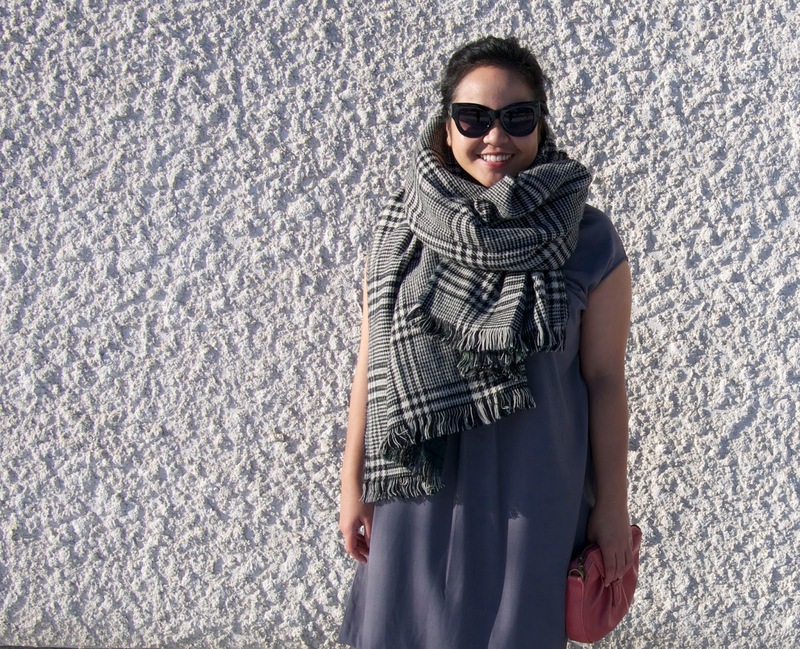 That plaid blanket scarf looks so cozy! This place looks great. Thanks for sharing it with us. I love your outfit. Your scarf is fantastic. love the scarf and the boots! very chic! Great pictures! Love your scarf! Lovely dress and cool scarf! What a gorgeous winter look! 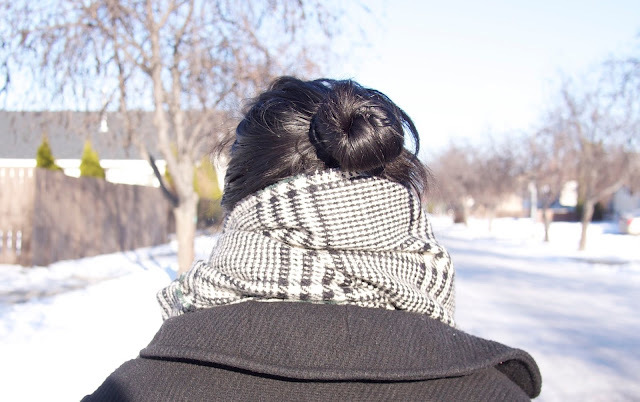 Absolutely love your oversized scarf! Gorgeous dress! Have a great week. This ovesize scarf is phenomenal. You look so lovely!!!!!!!!!!!!! I love that huge scarf on you in combination with the dress. Very pretty! I love this large scarf, perfect for the winter ! Loving your scarf very beautiful :) You look too cute! What a simple yet chic outfit and your scarf looks so cozy! Thank you for sharing and have a wonderful week ahead! Lovely dress... I adore the scarf, too!! love your outfit, that scarf is my favorite part!!! I love your scarf! Isn't the weather just so beautiful lately! I've been meaning to check out that store, it looks great. You did a fantastic job capturing that store! Will definitely be stopping by this week. Love your outfit...that scarf is so perfect! Also looks like such a cute boutique! Dreaming to snow here in PH! Love the outfit! Thanks for commenting on Qing's Style. Please always keep in touch! the scarf is such a nice add on to your outfit! The scarf looks so nice ! lovely outfit hun.. and the boutique looks very inviting! Statement scarf with lovely look. You look pretty! Love the scarf. Love this- that scarf is incredible! So pretty! I love your scarf! Hello, glad you made it!